These sweat- and water-resistant earbuds are unlikely to pop out of your ears. The controls and a built-in mic are conveniently located on a soft neck cord. 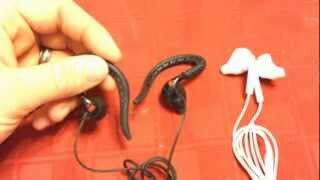 For easy transport, the two earpieces can be attached to each other with built-in magnets. Although you might be impressed with the overall sound, you could hear some distortion at top volumes. The price is a bit hefty for an in-ear headphone. While the silicon tips that attach to the buds are comfortable, they tend to attract dust and pet hair. 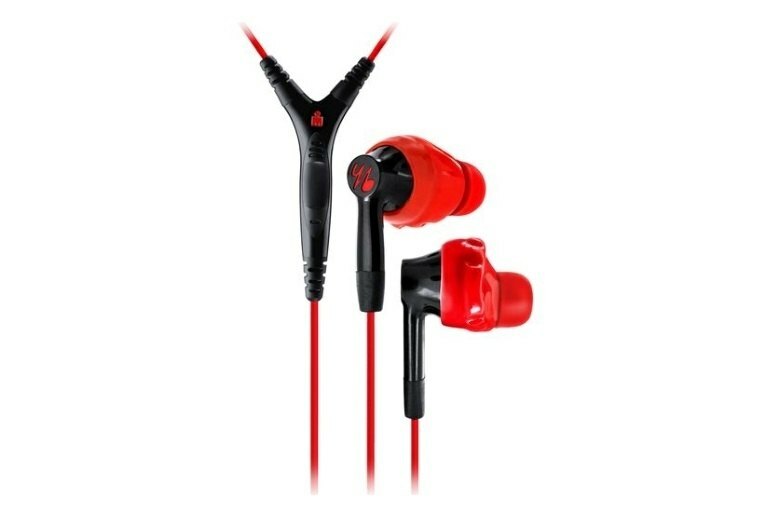 With its Ironman series of in-ear headphones, Yurbuds brings together the best qualities of conventional earbuds and in-ear monitor models. 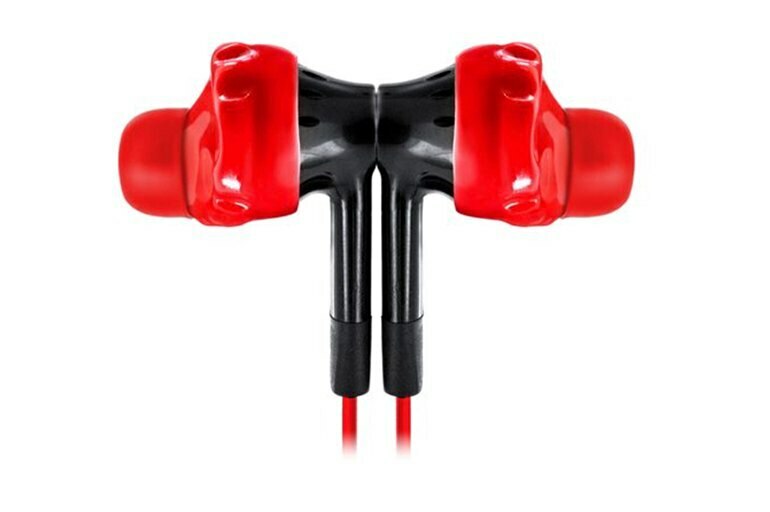 Like IEMs, Yurbuds' headphones use silicon tips that fit inside the ear canal to help provide a secure fit. 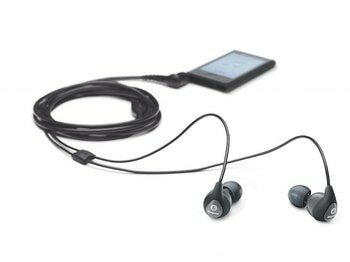 However, the Ironman Inspire 400 earbuds don't penetrate as deeply into the canal as IEMs do, allowing you to hear ambient sounds as you run or do gym workouts. 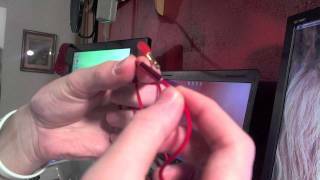 Yurbuds employs a unique technology for twisting the earpieces to lock them into place. The Inspire 400, the top-of-the-line Ironman series model, features controls for volume, call answering, and voice management of Apple devices. 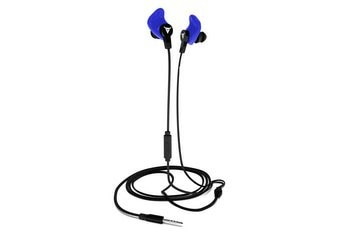 The fit of Yurbuds Inspire is unique, as they sit not only in the ear canal, but also in the inner ear area. The combination of the sticky rubber of the eartips and the fit of the headphones make them sit firmly in place, enabling you to move freely. 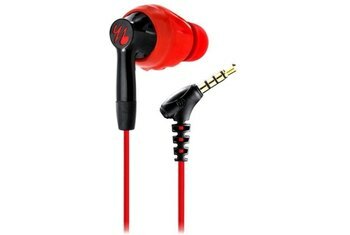 There is a trade-off for this great stability, though – while the eartips fit one’s inner ear and are made of rubber, they lack ventilation. 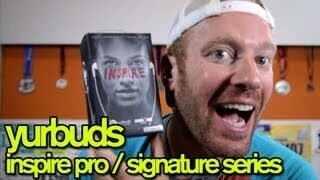 The Yurbuds Inspire 400 earphones feature a unique, alluring design, but the audio performance could be better. 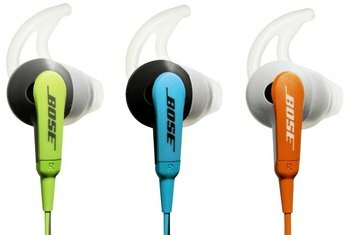 The US headphone company founded by two Ironman triathletes, has teamed up with JBL to unveil a new sports headphone range and hopefully improve on the disappointing sound quality in its first round of fitness-friendly in-ears. 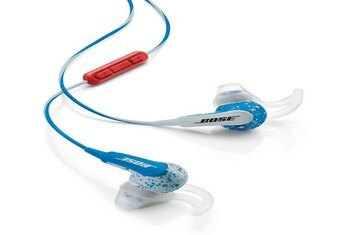 First up are the Inspire 300 in-ears and Focus 300 behind-the-ear headphones, which both pack the new JBL sound and still include Yurbud’s TwistLock technology to keep them in place...If you are willing to spend a little more, the Inspire 400 and Focus 400 both include a built-in microphone, volume control and the ability to skip tracks without reaching for your phone. Yurbuds have been designed to never hurt or fall out of your ears, which will be music (quite literally) to the ears of any budding athletes.